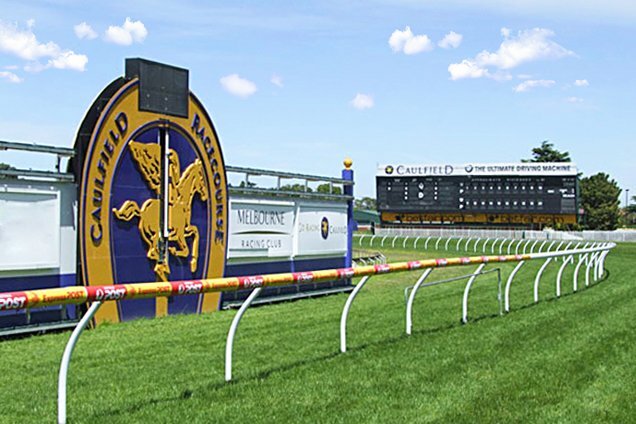 Quiet betting in the 2019 Blue Diamond Prelude (C&G) at Caulfield on Saturday. 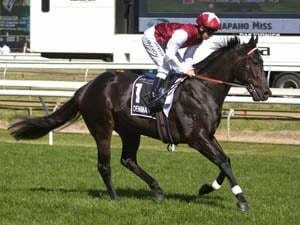 Brazen Brando has found some admirers into $8 in the 2019 Blue Diamond Prelude (C&G) (1100m) at Caulfield on Saturday. *All others quoted at $10 or greater in full market. WHEN IS THE 2019 BLUE DIAMOND PRELUDE (C&G)? 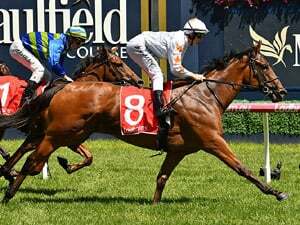 Race Synopsis: I Am Immortal maintained his unbeaten record, following his debut victory in the Blue Diamond Stakes, C&G Preview (Listed, 1000m) here on January 26 with another all-the-way win. He showed his pace to lead from his inside barrier (1), ran along at a quick tempo. He was challenged nearing the 200m but he kept fighting back well, holding on to score by a long neck. Mick Price-trained colt Shotmaker staged a smart effort here on debut. He settled in fifth place (wide with cover), but in a good run from the 200m and kept finishing well for a really promising second. Hawker Hurricane raced back in seventh place, wide with cover, was deep at the home turn and then ran on nicely to take third. Groot raced in third place, but wide without cover. 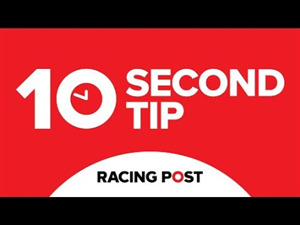 He moved up at the home turn and battled strongly for a very good (0.8 lengths) fourth on debut, Aussie held on for (1.2 lengths) fifth after being handy all the way, while Brazen Brando again made late ground from the tail of the field after slow beginning for (2.2 lengths) sixth. 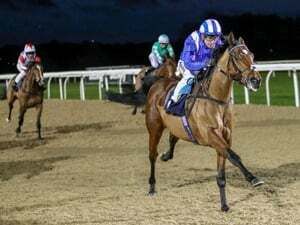 It is an open betting race in the 2019 Japan Racing Association Plate at Randwick on Saturday.